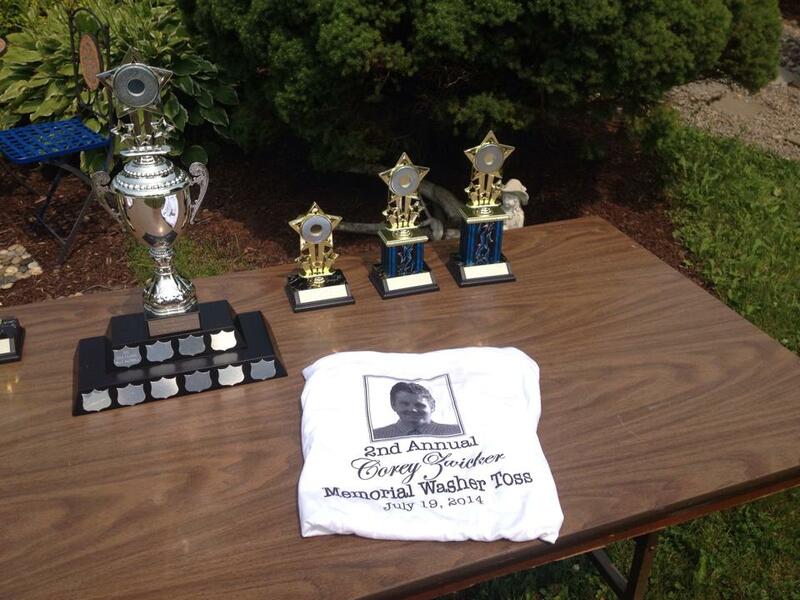 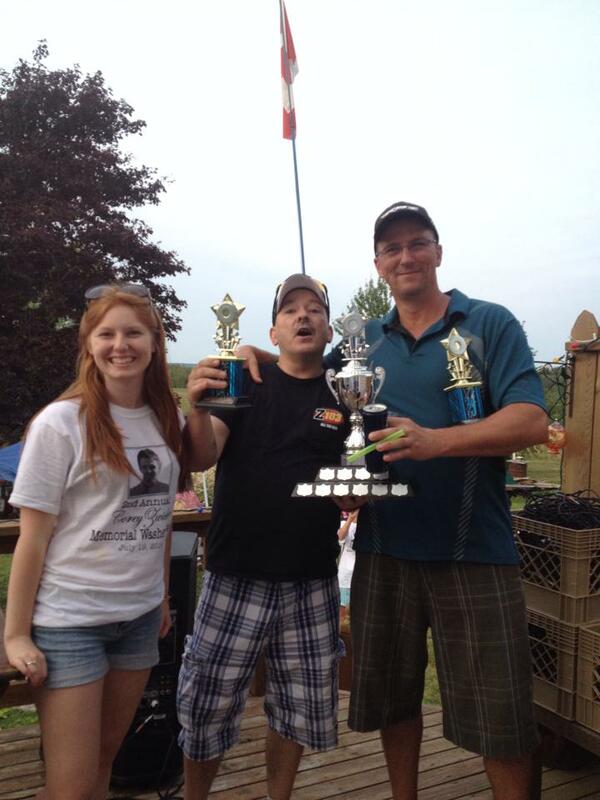 Corey Zwicker Memorial Washer Toss a Huge Success! 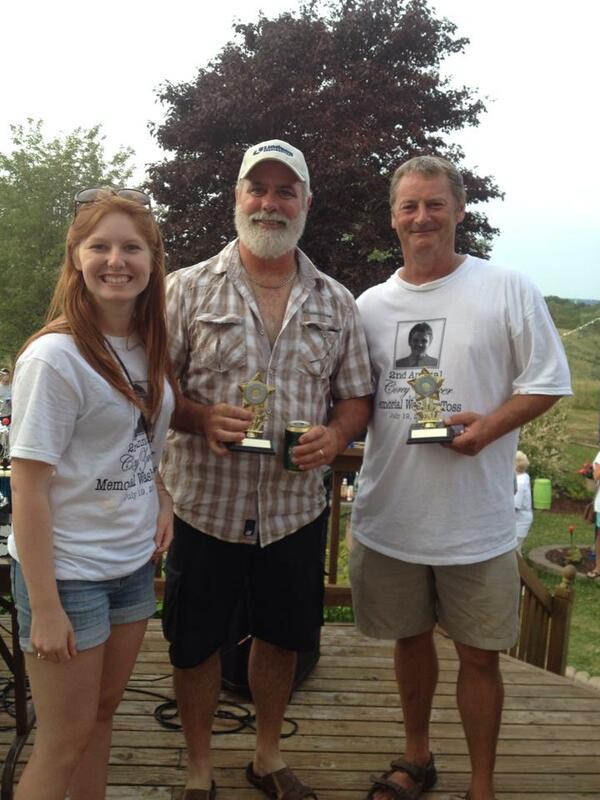 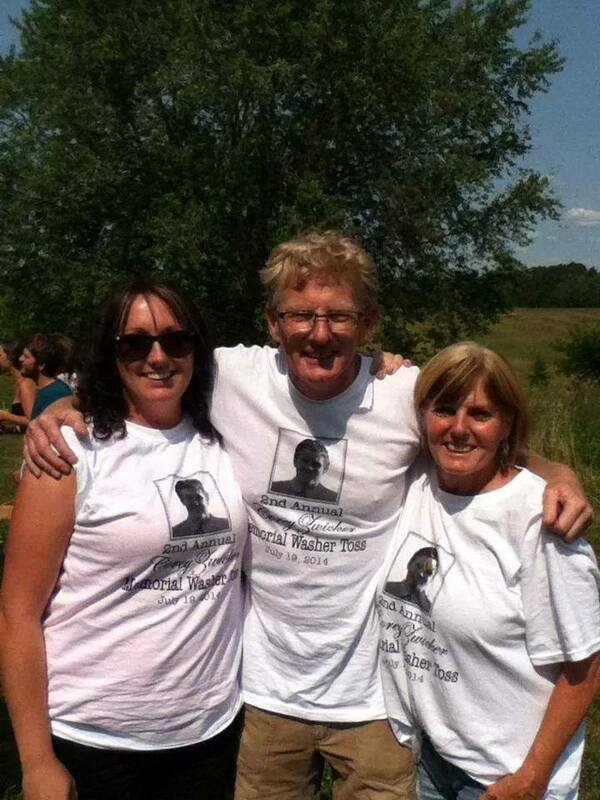 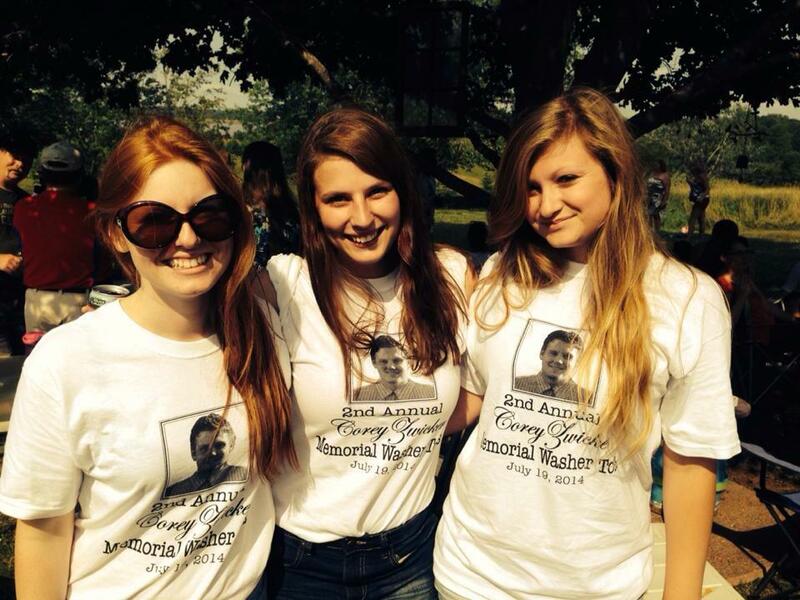 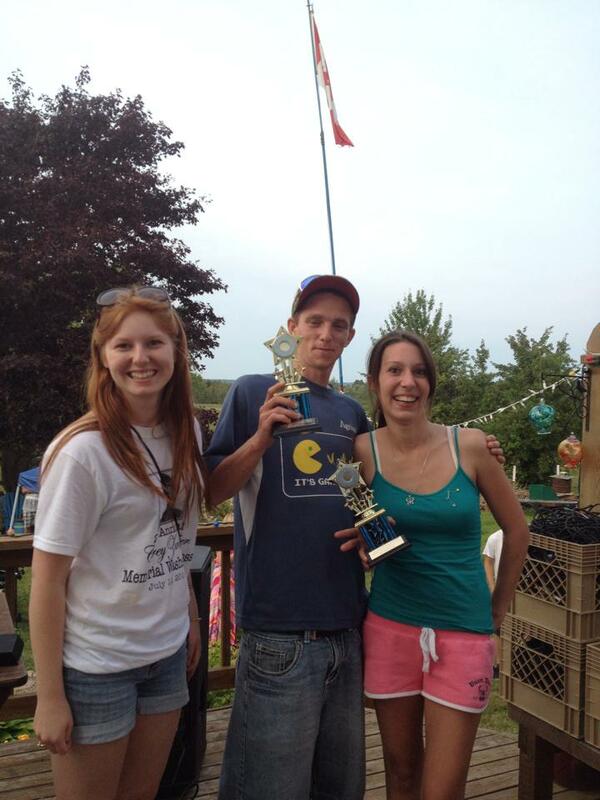 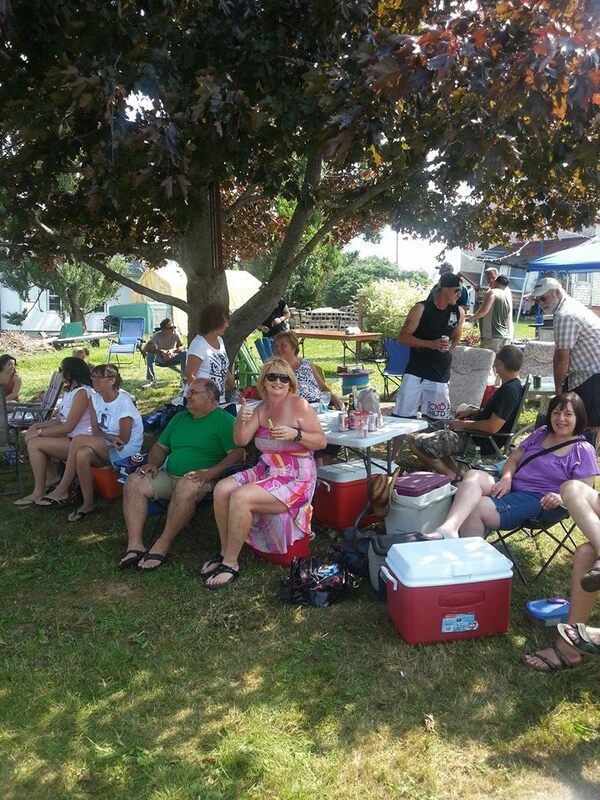 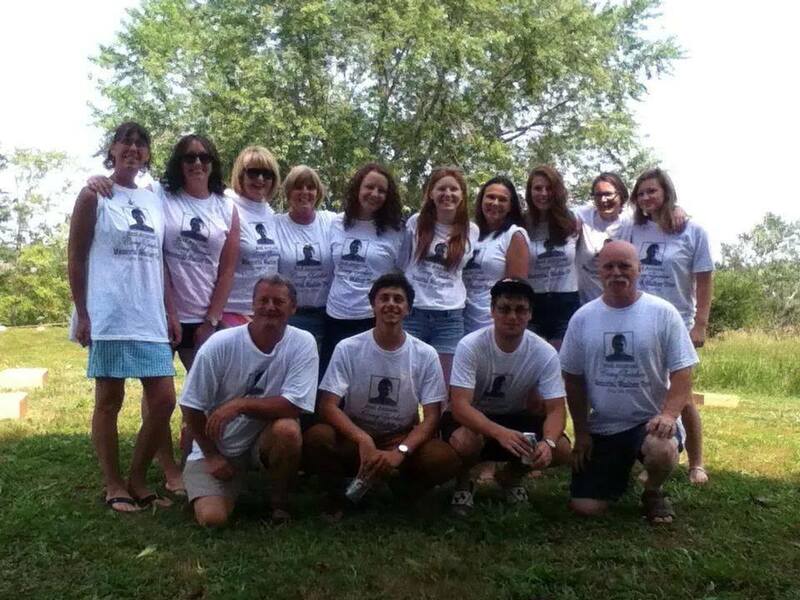 July 19th 2014 Sarah Leopold, Corey Zwickers cousin and Kim Zwicker , Corey Zwickers aunt organized a spectacular washer toss tournament in honor of their loved one Corey Zwicker. 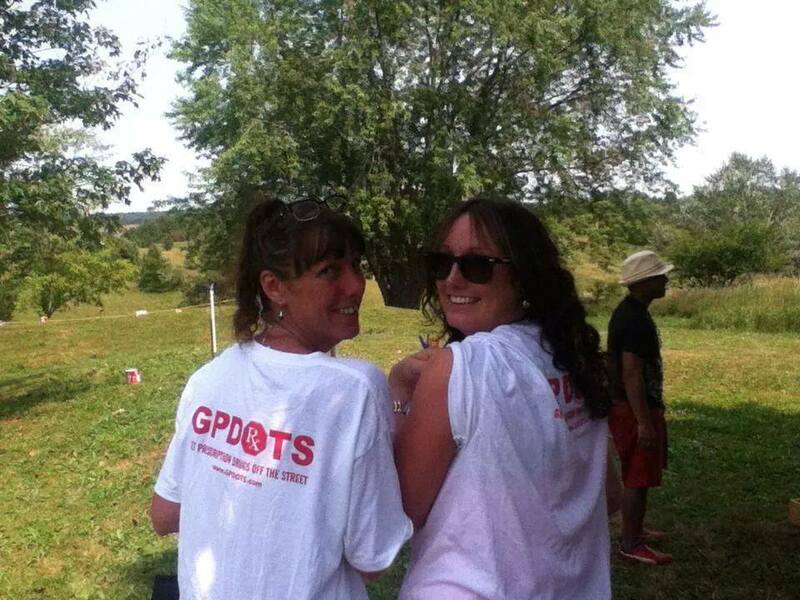 The event raised $1000.00 for GPDOTS to support our advocacy efforts. 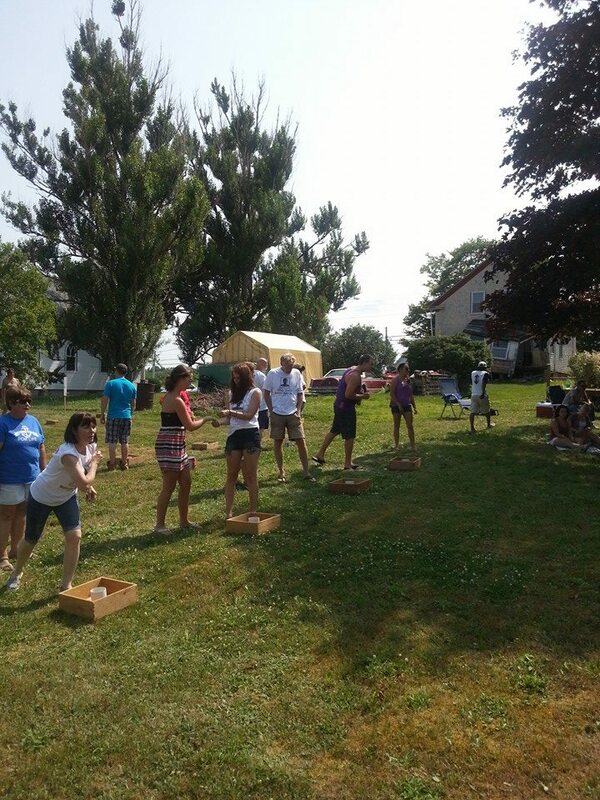 GPDOTS would like to thank everyone who came out to the Corey Zwicker Memorial Washer Toss and the organizers for their generous support! 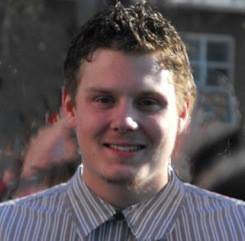 Corey Zwicker of Windsor NS passed away in 2013 at the age of 23 from an accidental overdose to hydromorphone and alcohol.